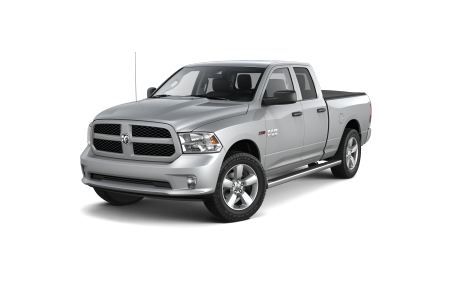 OverviewThe brand new Ram trucks at Victory Chrysler Dodge Jeep Ram raise the working vehicle to a whole new level. Our Ram dealership in Kingwood, West Virginia offers the Ram 1500, a do-it-all pickup that'll haul a payload or haul your catch back from the Cheat River. 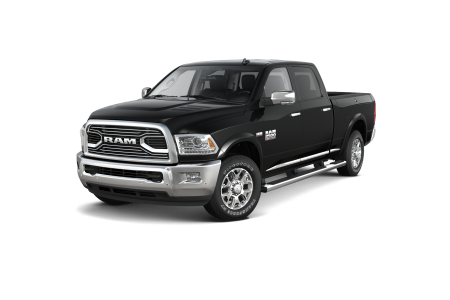 Choose regular, crew, or quad cab models, and enjoy a plush and quiet interior with Ram tough reliability. Ride smoothly over the rough road in the heavy duty Ram 2500, and move everything but the mountain itself in a massive and easy driving Ram 3500. 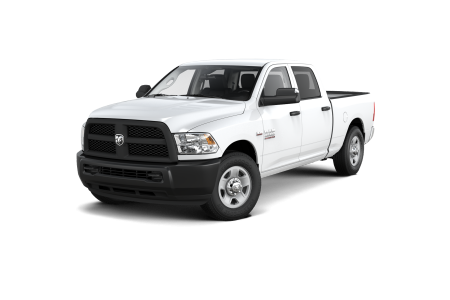 Whatever your workload or weekend plans, we've got a Ram truck for you. 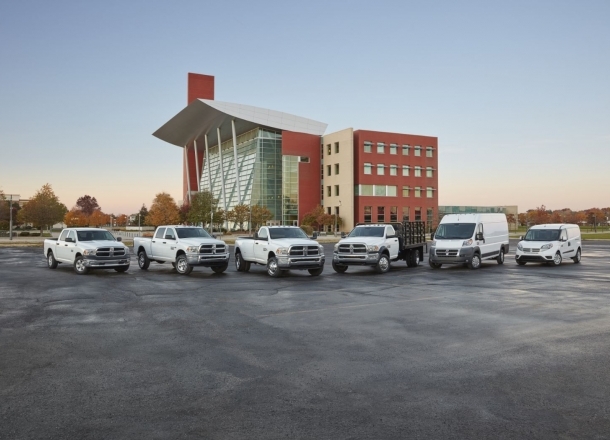 Lease a new Ram model at your local Kingwood, WV dealership. At Victory CDJR, we treat our Kingwood, WV customers like family. There's no hard sell, just a great selection of trucks and a knowledgeable team. We understand that buying a new truck can be a stressful process. That's why our salespeople will listen to you to ensure you're getting a personalized experience. And when you have questions about leasing or financing your Ram truck, the experts in our financing department will be happy to sit down with you to answer them. Be sure to ask about vehicle incentives and our military cash bonus, and come on down for a test drive in a Ram truck! Grab a refreshing beverage and relax while an expert Ram mechanic changes the oil, rotates the tires, or finishes up your Ram repair. We'll send you off with a complimentary wash and vacuum, every visit. Schedule your next service appointment online, or call us at Victory Chrysler Dodge Jeep Ram in Kingwood, WV.